Mouth Injury From Playing Sports? Call Your Florida Emergency Dentist Today! The NBA finals just ended and summer has just begun. That makes for plenty of motivation and plenty of time for extracurricular basketball. But if you think that a mouth injury really isn’t all that likely while you’re playing basketball, then you should think again. A dental journal recently reported that a boy caught his teeth on the net while slam-dunking the ball. He sunk the dunk, but he also lost a few of his front teeth. Freak accident? Not really. Other dentists report similar incidents in their practices. At Premier Walk-In Dental, Drs. Nichols and Collins have seen their share of sports-related mouth injuries. 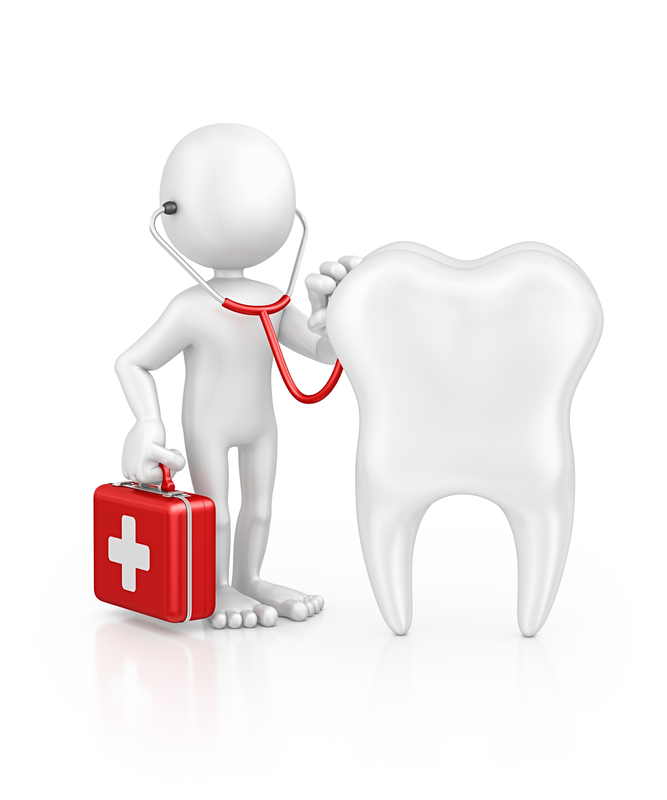 Fortunately, your Florida emergency dentist offers same day urgent care for a variety of dental injuries. Without a mouthguard to protect your teeth from injury, broken or fractured teeth can be the consequence of a solid blow to the face or mouth. These can often entail injury to the inside as well as the outside of a tooth, so you should seek immediate care from your emergency dentist in Rutledge. Internal damage may necessitate root canal therapy. To alleviate the pain of a broken tooth, first rinse your mouth with warm water. Then, apply a cold compress to your mouth or to the side of your face where there is swelling. You can take acetaminophen or ibuprofen, but do not apply a topical painkiller to your gum tissue. If you are in the midst of a dental emergency, then Premier Walk-In Dental offers immediate care. Our office happily provides emergency and urgent dental care to Rockledge, Cocoa, Satellite Beach, Merritt Island, Viera, Suntree, Melbourne, and Palm Bay, Florida.